Formula is designed for quick removal of common food and beverage spots and spills. 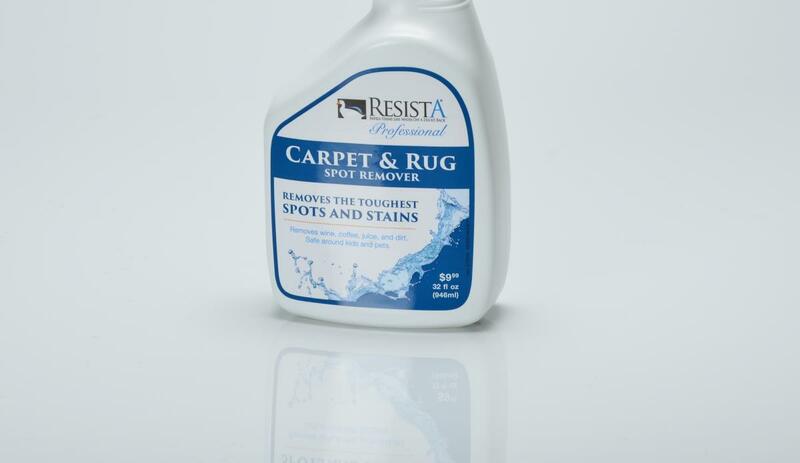 Spray on spots, spills and blot away the excess material. 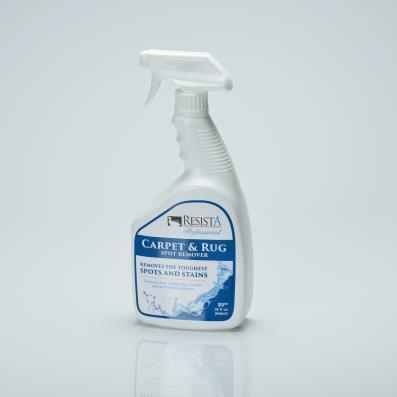 Clean with the Dry Carpet & Rug Cleaner on next scheduled cleaning and vacuuming.